Home » Uncategorized » The Baby Boom! 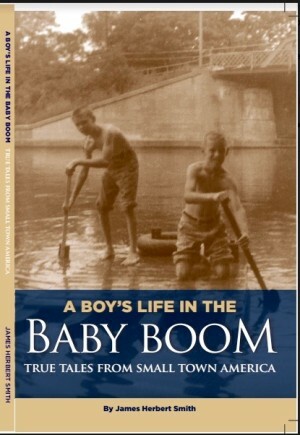 We are pleased to announce the publication of A Boy’s Life in the Baby Boom: True Tales from Small Town America, a memoir by James Herbert Smith. A return to the simple pleasures of growing up in the 1950s, set in a charming upstate New York village. For ordering information, please write to: info@elmgrovepress.org.